Steve recently joined MasterCard Labs, where he heads up MasterCard’s Startup Engagement and Acceleration activities in Europe. 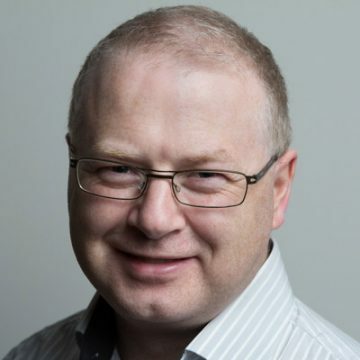 Prior to joining MasterCard, Steve spent eight years with Science Foundation Ireland, where he managed an investment portfolio of approximately €120m, and funded innovative and disruptive projects in computer science and software engineering in the Irish academic sector. Most recently, Steve led the Research Centres programme, culminating in a Public-Private Partnership investment of €300m in seven large-scale industry-academic research centres. Steve holds a BSc in Computer Applications from Dublin City University and a PhD in Computer Science from Trinity College Dublin.